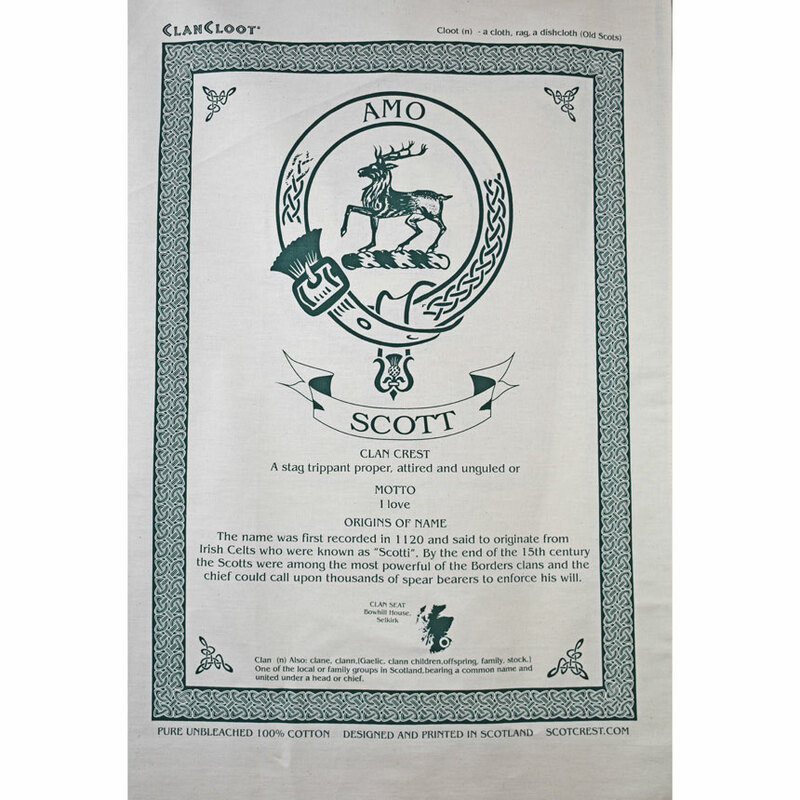 Celebrate your family heritage with this Scott clan teatowel. 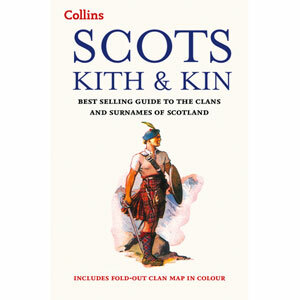 Includes: Clan Crest - A stag trippant proper, attired and unguled. 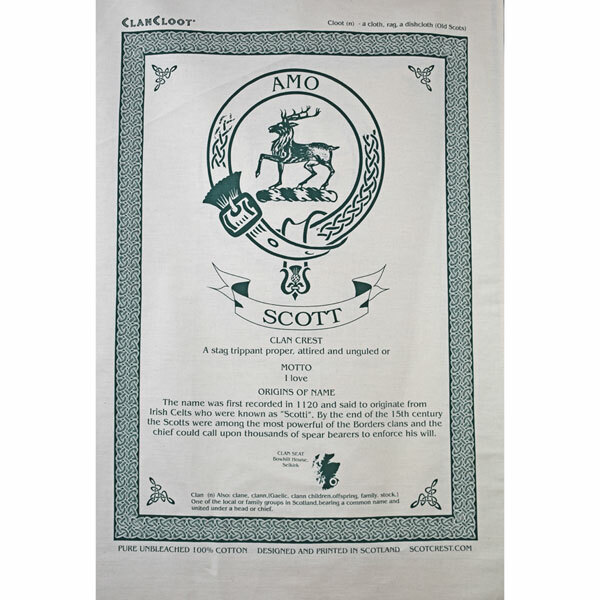 Origins of the Scott name - First recorded in 1120 and said to originate from the Irish Celts who were known as 'Scotti'. 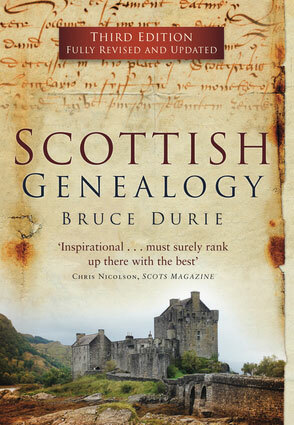 By the end of the 15th century, the Scotts were among the most powerful of the Borders clans and the chief could call upon thousands of spear bearers to enforce his will. 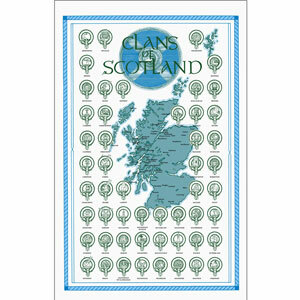 Also a map of Scotland in the bottom corner shows the clan seat at Bowhill House in Selkirk.